Seems to come up like clockwork. Just a few months after DIRECTV was forced to black out Hearst stations due to a conflict dispute, the same stations have disappeared for DISH viewers. Luckily, those channel blackouts seem to end quickly when Hearst in concerned, but this is not even the first time this has happened on DISH. In fact, I wrote about it last time, three years ago. So what gives? I think it’s great that it seems like these channel blackouts end quickly, but if the two parties were so close to resolution, why did the blackout happen in the first place? That doesn’t make any sense to me. The one common factor seems to be Hearst itself – look out on the internet and you’ll see evidence of blackout after blackout. You have to wonder if they even start negotiating until after the channel goes dark. Some sources are reporting that there was an actual 48-hour extension — they get credit for that — but after that expired at midnight local time Thursday/Friday, the stations were pulled from DISH. 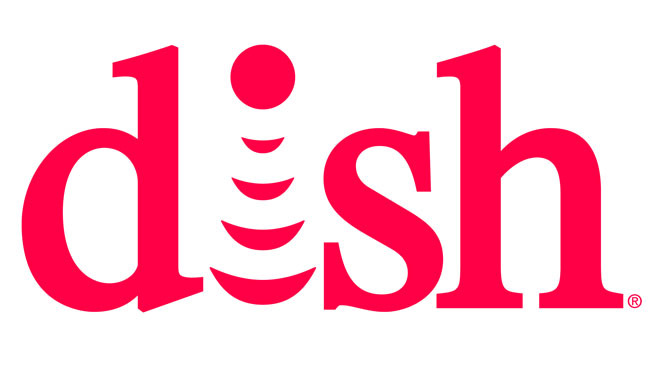 And you know, it’s not DISH’s doing. They can’t legally carry a station without consent from the owners, so they had no choice but to black out stations. Anyway, let’s hope this blackout is as short as others have been. To tide you over, here’s the list from Wikipedia of Hearst-owned stations. If you’re affected by this, you might want to consider getting an over-the-air antenna. Honestly, this sort of thing is just going to happen again and you may as well be prepared. DON’T DO THIS: run a coaxial cable through a swimming pool?